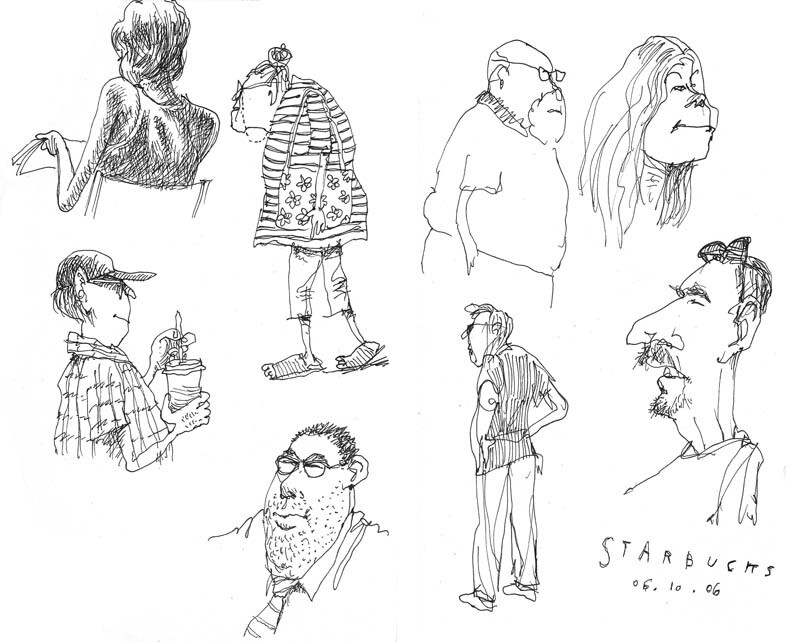 Harborfest or no Harborfest, Self-Portrait Marathon or no Self-Portrait Marathon, Starbucks must be served. I cannot shirk my duty. June 10, 2006 by Walt Taylor.